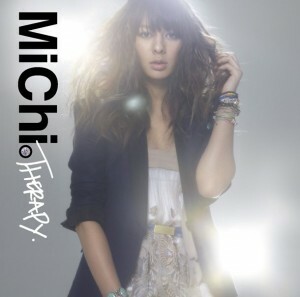 MiChi announces her 2nd album, "THERAPY"
Singer MiChi has just announced that she will finally be unveiling a new album this coming March. 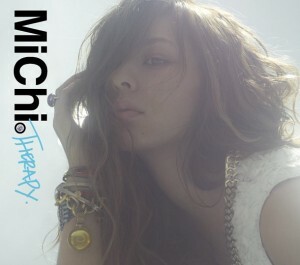 MiChi's second album is titled "THERAPY", and will contain 13 tracks. It's been two and a half years since she last released an album, so fans are looking forward to hearing this collection of carefully crafted works. "THERAPY" will include all of MiChi's singles from 2010, starting with "WoNdeR WomaN" up to her latest "TOKYO NIGHT", which was released earlier this month on February 1st. Type A of the album will come with a DVD containing six music videos, while Type B will have an extra CD that includes seven remixes, including one for her debut song "PROMISE". 01. Fxxk You And Your Money?ED BANGER ALL STARS remix remixed by BUSY P & DSL at DSL LAB in Paris? 07. YEAH YEAH YEAH!!! (REMIX? Check out her latest song, "TOKYO NIGHT" below! EGO-WRAPPIN' to tour Paris next month!